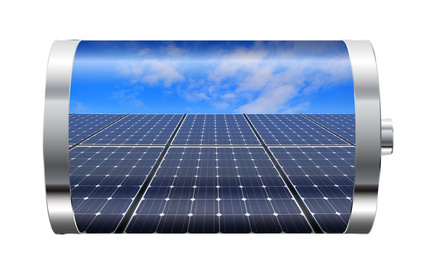 VMAXTANKS SLR series is most ideal for all energy storage applications. Our custom made military grade alloys are best match for such uses. Whether its for daily use or power back up, the SLR series is designed to withstand repeated cycles yet stay charged with minimum self discharge in standby power back up modes.